The Ministry of Labor and Social Development (MLSD) said on Monday its department of inspection and development of work environment currently takes part in the Hajj activities of the current year (1439 A.H.) in a bid to track down illegal temporary workers in the Islamic capital (Makkah) and sacred places. Labor inspectors check legality of temporary worker visas issued for the Hajj season at all air, land and sea ports surrounding the Hajj area, including special ports that receive them. 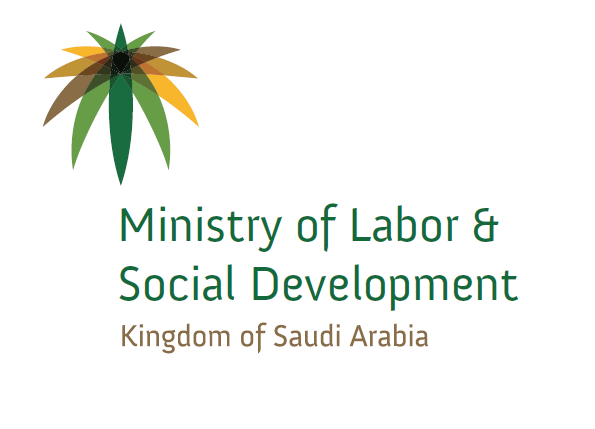 Khaled Abalkhail, MLSD spokesman, said the labor inspectors are working to enlist all entities that requested temporary worker visas and prepare a file for each one in order to prepare an effective mechanism for pinpointing violations and launching inspection rounds in the Hajj area, as well as participating in emergency committee for Hajj. The ministry seeks to limit labor violations related to temporary worker visas during the Hajj period and track down and penalize employers who fail to comply with regulations. 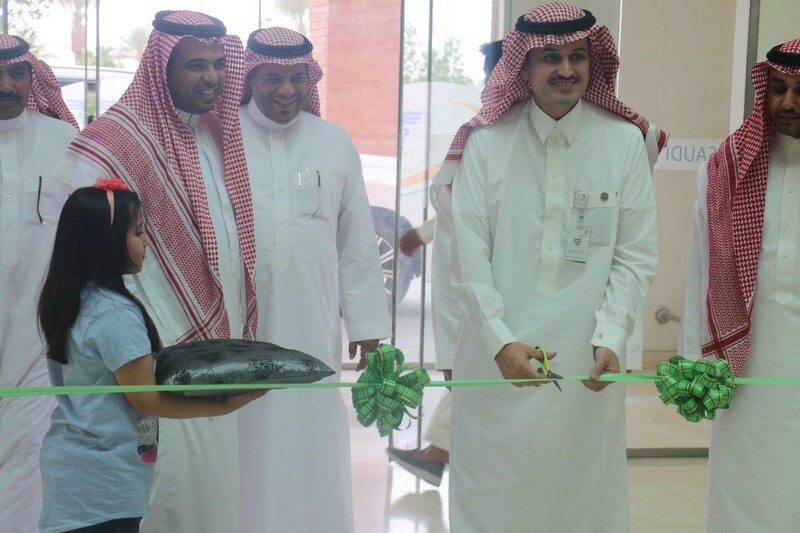 Last years, the ministry established the field inspection center to raise effectiveness of inspection visits through using advanced technologies, keep MLSD officials updated about inspection rounds, unify and document procedures undertaken by inspectors. Additionally, the center is the cornerstone to support inspectors in the field, overcome related obstacles faced by them, answer their inquiries during the taskforce and lay out suitable solutions as well. 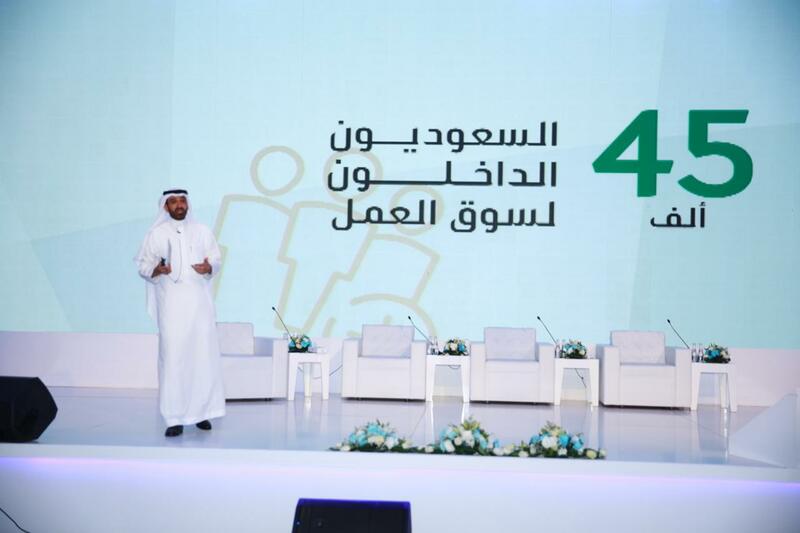 In the meanwhile, Abalkhail urged customers to report labor violations or submit inquiries through dialing the customer service No. (19911) or using the ‘Ma3an lil Rasd’ app on smart phones.